• You’ll get some practice in front of the camera. Unless you model professionally (or not professionally), there’s a very good chance that you don’t get in front of the camera that often. 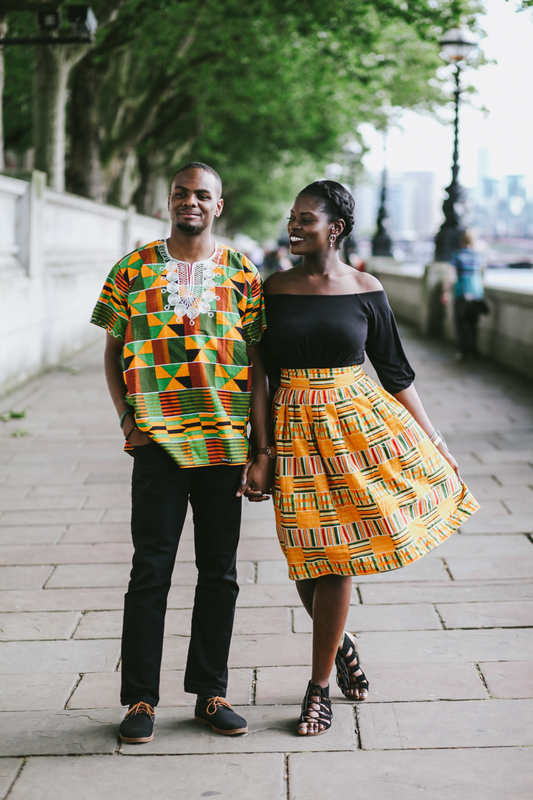 An engagement session allows you get comfortable with being photographed, it helps me to gauge your level of comfort with being photographed, and how you and your fiancé interact with one another in front of the camera. 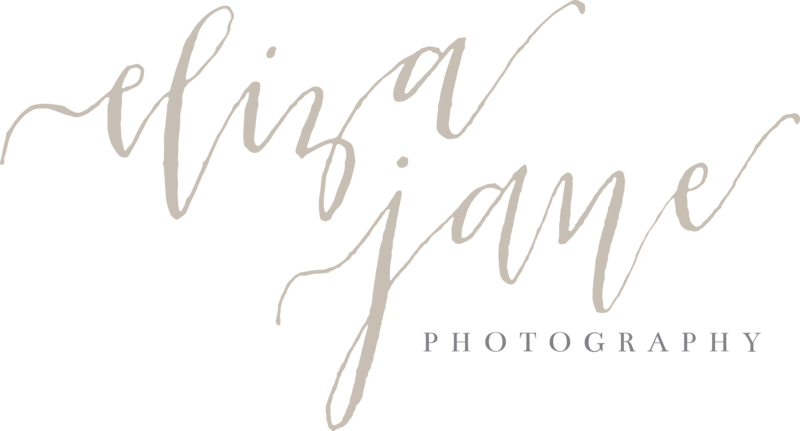 This is invaluable on the wedding day as this will help me to know what things I would need to do to elicit your most genuine reactions and expressions and will hasten the amount of time you will need to be away from your guests for photos. • Locations. There may be an absolutely amazing location where you would love to be photographed but it may not work out with your wedding day. 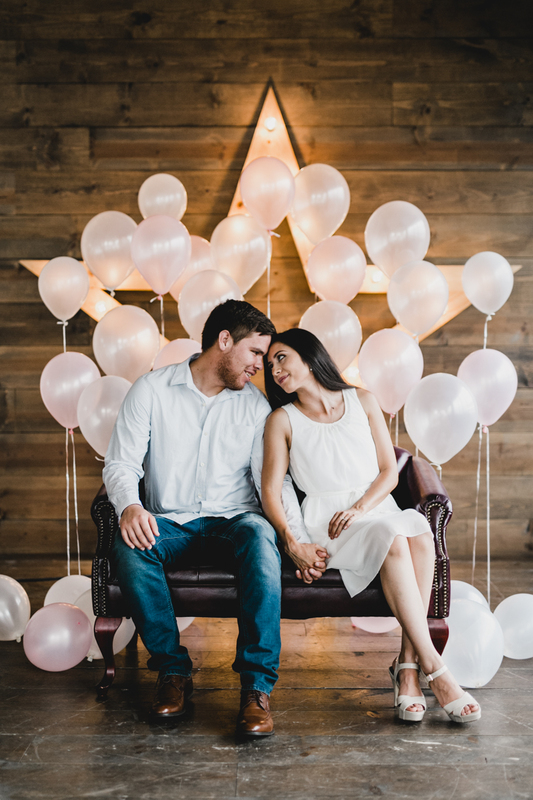 What better way to incorporate that special place than into your engagement session? 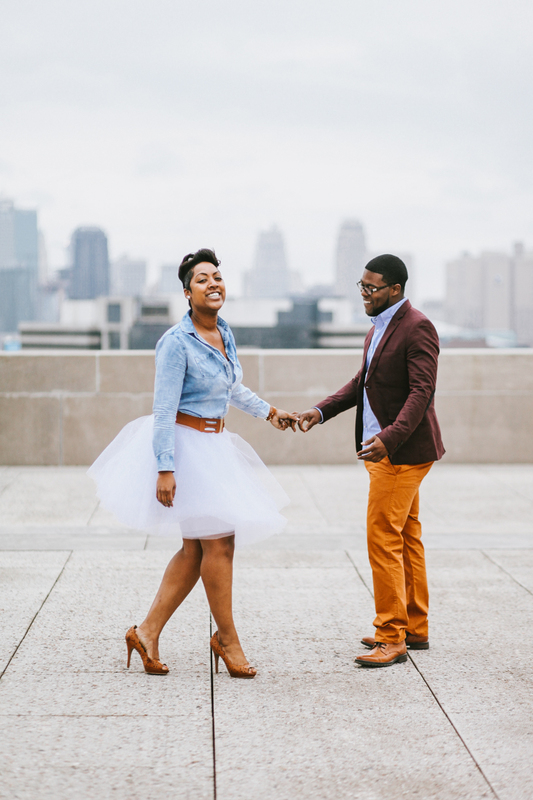 Couples may also use these engagement sessions to utilize photos for their save the dates and invitations. Brides might also use the engagement session for the wedding make up trial. • Wear what makes you feel great! If you aren’t comfortable in your clothing, it will be very apparent on camera. • Don’t be too matchy. Clothing that compliments is the idea and photographs beautifully. • Check your pockets. Make sure you don’t have tissues, phones, sunglasses, etc. that will cause your pockets to bulge. • Have fun! This is a time to let loose, be as silly and playful as you’d like. • Be on time! This is absolutely essential. As I usually photograph at sunrise and sunset, timeliness is crucial to producing the most well-lit photos.